Life is changes, and I am actively entering a new chapter in my life. 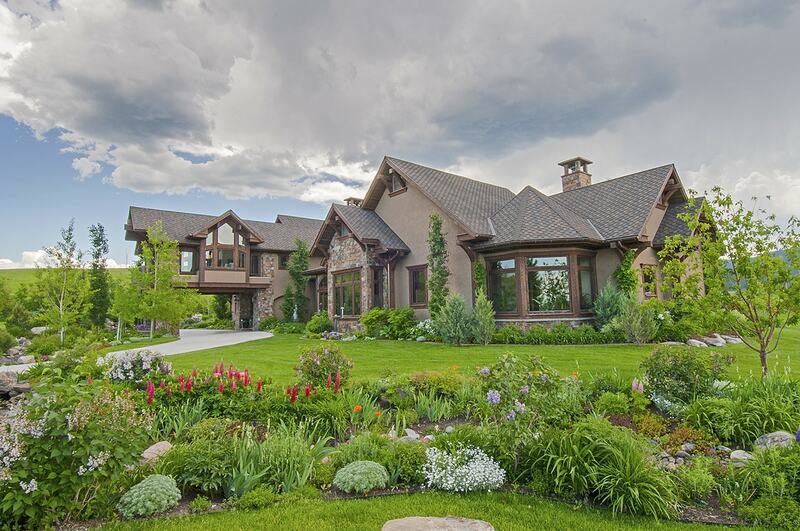 I am retiring from real estate after 14 successful years as an agent in Bozeman. It has been a wonderful career, due in no small part to the fantastic support and team at PureWest Christie’s, the remarkable agents in Bozeman who have become friends and respected colleagues, and my partner, Mike Schlauch. I have been truly fortunate to have Mike as my full partner. I, literally, could not have navigated this past year, following the death of my dear husband Robert, without his support, love, and strength. Mike will be continuing with Platinum Properties and PureWest Christie’s, along with our associates Torrey Benson, Brett Evje and Cary Fox and most recent administration and marketing addition, Valerie Johnson. I will leave it to Mike to share, with clients and colleagues, his plans of how he is restructuring the business. His focus is ensuring that clients continue to receive the highest level of professional representation. Mike is the consummate “Pro” and who you want captaining your team when real estate is involved. Retiring from real estate is one of two major changes. I have sold my home, a paradise Robert and I spent years creating. I am leaving Bozeman this February to become a Citizen of the World. Each day I arrive at a new idea of where I will go, what I will do. I am fortunate that I have no restrictions other than my own limitations. I look forward to the challenges of facing a vast world, exploring, seeking a new home, laughing…figuring this crazy life out one step and day at a time. I so love all of you who have been helping me on this journey. I wish to thank each one of you for enriching my life here in Bozeman and especially for the support you have provided these past years through Robert’s illness and death. I know that many of us will keep in touch and see each other wherever that may be. Life is filled with the unexpected and glorious. Remember, always, to tell those you love how much you love them. Which is what this announcement is all about. Thank you and much love.